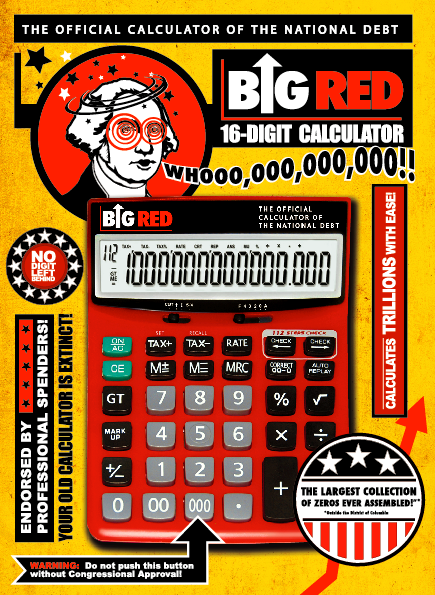 Big Red Calculator - Calculates Trillions With Ease! The Big Red Calculator, a 16-digit calculator, makes your old calculator extinct! First we owed millions. Then it was billions! 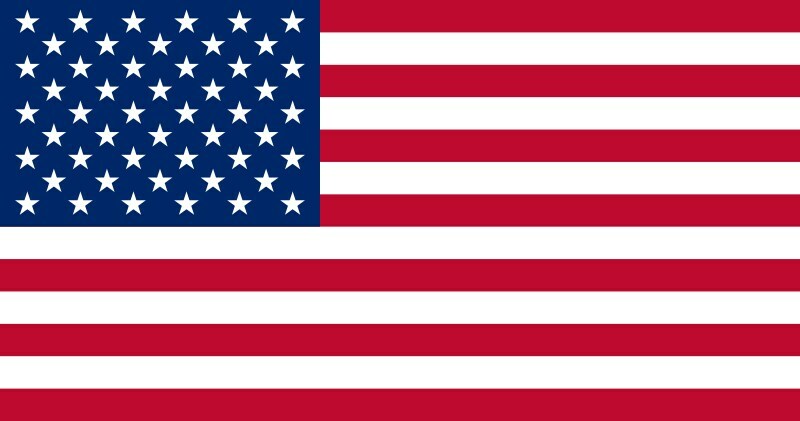 And now-thanks to those wonderful people who brought you deficit spending, we've shattered the trillion-dollar ceiling. It truly is a proud moment. But how can the average American keep track of such an incomprehensible number? The answer is Big Red Calculator. It is "the official calculator of the national debt". Endorsed by professional spenders! Ensuring that "no digit is left behind", this calculator displays the largest collection of zeros ever assembled. 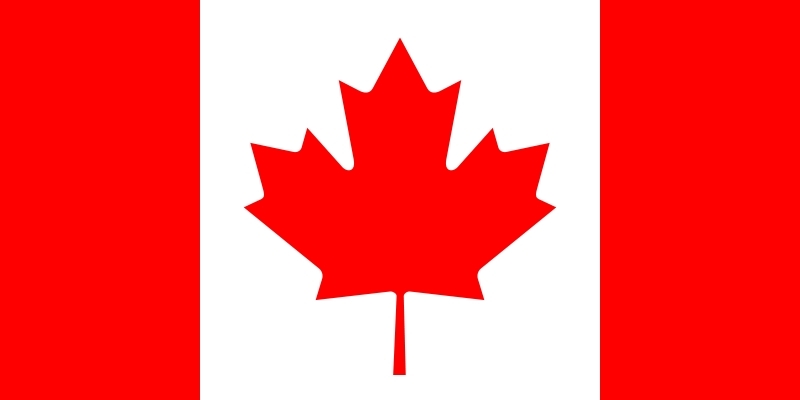 Copyright © 2014 Columbia Technologies, LLC. All Rights Reserved.